Gina opened Capital City Dance Studio in 1969 to bring the love of dance to the children of our community. She was a professional dancer in London, England before moving to Kentucky. 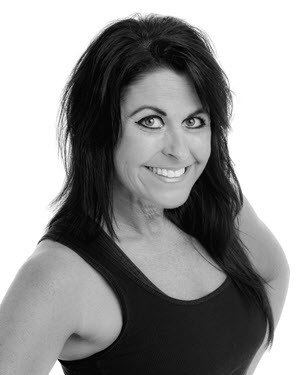 Gina is a member of Dance Masters of America and a charter member of the Bluegrass Chapter of DMA. Her love of dance has inspired youngsters throughout the years to experience the grace, beauty and energy of her art. Laurie has been dancing since age 5, when her mother, Gina Tincher, opened CCDS in 1969. She is a graduate of Franklin County High School and the University of Kentucky. 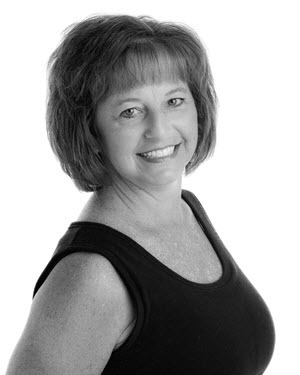 Laurie is a member of Dance Masters of America and a charter member of the Bluegrass Chapter of DMS. She is currently the owner/director of CCDS. "It is a privilege to watch the children and grandchildren of our former students as current students!" Sarah has been dancing since age three, when she began classes at CCDS. She is a graduate of Western Hills High School and the University of Kentucky, where she minored in dance. 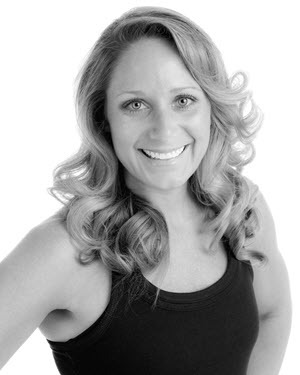 She has been an instructor at CCDS for fifteen years , primarily teaching ballet, pointe, and tap. She loves watching her students grow and develop as dancers each year. She and her husband have three children, including twin girls who are her students at CCDS. Caroline is a graduate of Franklin County High School and Western Kentucky University. 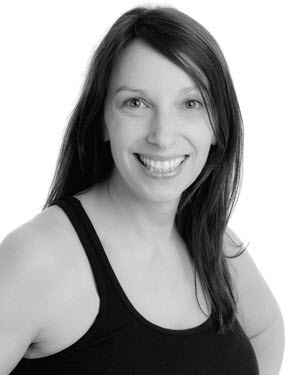 Caroline was a student at Capital City Dance Studios for seven years and also helped as a teaching assistant. She was a member of the FCHS dance team and is now the current coach of this team. She also took dance courses at WKU. Caroline has been teaching at CCDS since 2013. In her spare time, she enjoys spending time spoiling her niece and nephews. 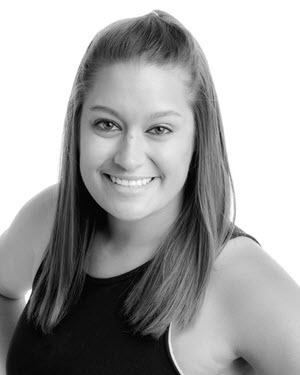 Jaime has danced at CCDS since she was six, and has taught for the last 18 years. She graduated from Anderson County High School in 2001 and from the University of Kentucky with BA in Interpersonal Communication in 2005. 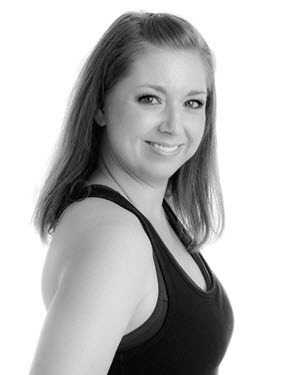 Jaime is a member of Dance Masters of the Bluegrass and certified by DMA in ballet and jazz. She and her husband, Doug, have been married 15 years and they have four children: A.J., Danica, Joel, and Keren. Jaime’s favorite part of teaching is challenging her students with something new and having them come back the next week having improved or mastered it. Mandy started dancing at the age 14. She was a member of the Franklin County Dance Team for three years and danced at CCDS during that same time. She is a graduate of Franklin County High School and the University of Kentucky. She graduated UK with a Bachelor's Degree in Elementary Education. She is now an elementary school teacher here in Frankfort. This is her second year teaching for CCDS, but she is excited to see where this journey will lead her. "It has brought me such joy watching my students grow over the past year. This opportunity is a blessing and allows me to do two of my favorite things... dance and teach." Artie was a student of CCDS for twelve years and became an instructor after graduating high school. She is a graduate of Franklin County High School and Georgetown College, where she earned her Elementary Teaching certificate. Artie has been an instructor at CCDS for fifteen years and loves watching the confidence that students gain through dance. She and her husband have one child, who is also a student at CCDS. Kayla began dancing at CCDS at the age of three. She danced for fifteen years and was a teaching assistant for seven years. She is a graduate of Franklin County High School where she was a 4-year member of the FCHS Dance Team. She is also a graduate of the University of Kentucky where she received her certification in Elementary Education. Kayla coached the FCHS Dance Team for four years after graduating college. She has been an instructor at CCDS for seven years and has worked with students ranging from ages 4-18. She loves watching her students grow as dancers and gain the confidence and passion for something that has meant so much to her throughout her life. Taylor began dancing at Capital City Dance Studio at the age of 7. Involved in several classes, he quickly figured out that tap, jazz, and lyrical were his forte! Throughout Taylor's high school years, he was involved in several duets and group routines that won awards at the state level. Several years after student teaching both through and after high school, Taylor developed CCDS's first all boy's hip-hop and tap class. Still to this day, the boy's class runs strong! 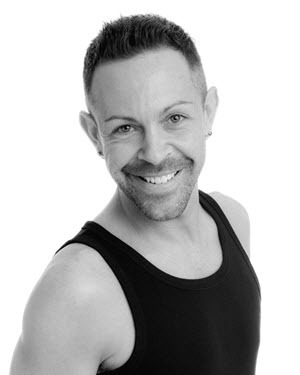 Taylor's passion is just simply to teach his students about the love of dance and to pass along what he has learned over his many years being involved with Capital City Dance Studio. Currently living in Louisville, Taylor commutes to the studio twice a week to teach and help other teachers. "This dance floor and this studio is my home." Brooke has been dancing with Capital City Studios since she was 3. She has taught for 10 years at Capital City. She was on Western Hills dance team all 4 years and went on to Transylvania University’s dance team. She is now the assistant Franklin County High School Dance Team Coach. She teaches art at Peaks Mill elementary school and has been there for 6 years. She has two fur babies and 2 nephews and a niece that she loves to play and spend time with. 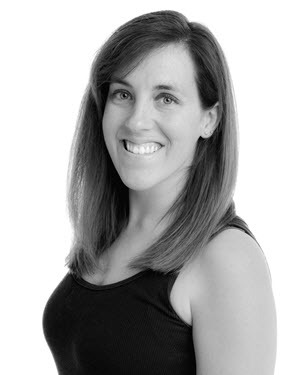 Lauren Rose began dancing at CCDS at the age of 4 and has been teaching at the studio for the past 15 years. She is a graduate from Franklin County High School and the University of Kentucky. 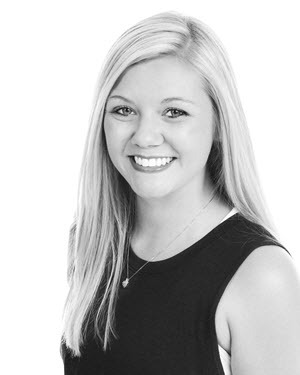 Lauren was a four-year member of the University of Kentucky Varsity Dance Team. She was also an NFL cheerleader with the Cincinnati Bengals. 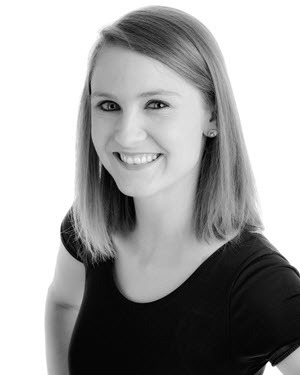 Lauren has a Master’s Degree in Elementary Education and is passionate about teaching children as her profession as well as sharing her love of dance with the students of Capital City Dance Studio. 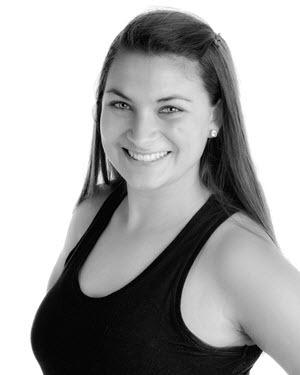 Casey began dancing at Capital City Dance Studio at the age of three and continued her dance career here for 15 years. She is a graduate of Franklin County High School, where she was a member of the Flyer Dance Team for four years, serving as captain her senior year. "Dancing has always been a huge part of my life. I’m so thankful to be able to continue my love of dance by teaching here." Casey started as a student at CCDS at the age of 3. She has taught students ages 3 and up throughout her years with CCDS. 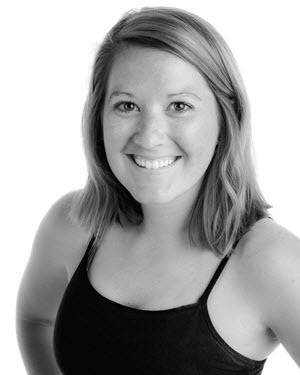 She is currently teaching freshman through seniors tap, jazz, and lyrical classes. 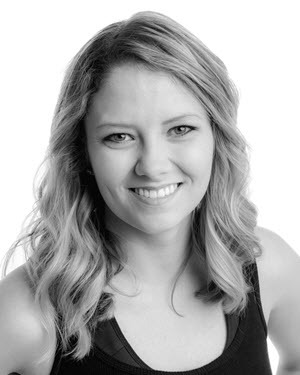 Casey has a huge passion for her students to develop their dance abilities and creativity. She is also a cosmetologist. Casey loves her family, her friends, animals, playing the piano and dance. 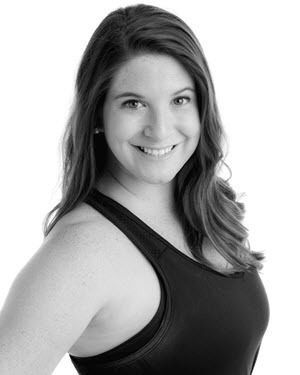 Laykin has been dancing at CCDS since age 5 and has been teaching for 5 years. She graduated from Franklin County High School and graduated from the University of Kentucky with a BA in Psychology. Laykin now helps teach the High school Jazz, Tap and Lyrical classes. Laykin loves teaching because it helps keep her active in the dance world and close to her friends who have become like family to her. She also loves watching the girls feel confident on stage and doing what they love. 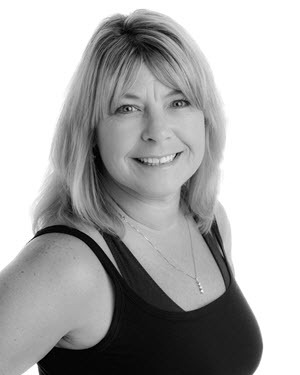 Stephanie has been with the studio for nearly 45 years as a student, assistant and teacher, having received additional training with the Lexington Ballet Company. She is a graduate of Western Hills and Georgetown College, having earned her National Board Certification for Teachers in 2006. 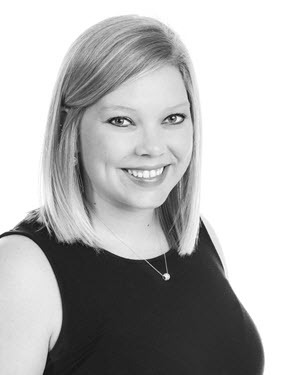 Stephanie is presently teaching math at Western Hills where she serves as co-producer of the Miss WHHS Pageant and a past coach of the Wolverine Dance Team. She and her husband, Steve, have two children, Shelby and Nicholas.